Berlin Law Offices will offer its support regarding criminal matters and ensure that you take the right steps to help you win your case. Feel confident in having a lawyer who will help you gather all the proper and necessary evidence to present in court. Berlin Law Offices, LLC offers its experience in helping you contest your criminal charges. 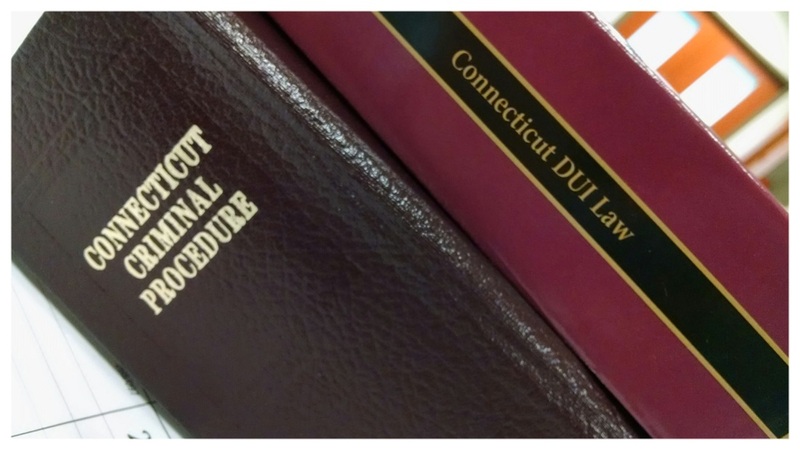 Attorney Murphy's has experience successfully defending DUI motor vehicle license suspensions. Attorney Robert Murphy is experienced in handling first time and repeat offenders for DUI/DWI criminal or domestic violence issues. Berlin Law Offices, LLC can also offer its services in implementing or contesting restraining orders and misdemeanors.